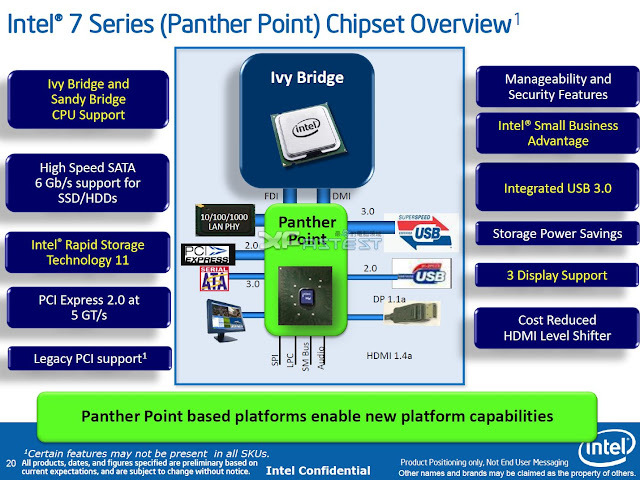 After the delay of the next Intel generation of CPUs to June this year caused by a 22nm node production, Intel today announced in an unattended move full specifications of the Ivy Bridge i5 and i7 processors for booth mobile and desktop models. 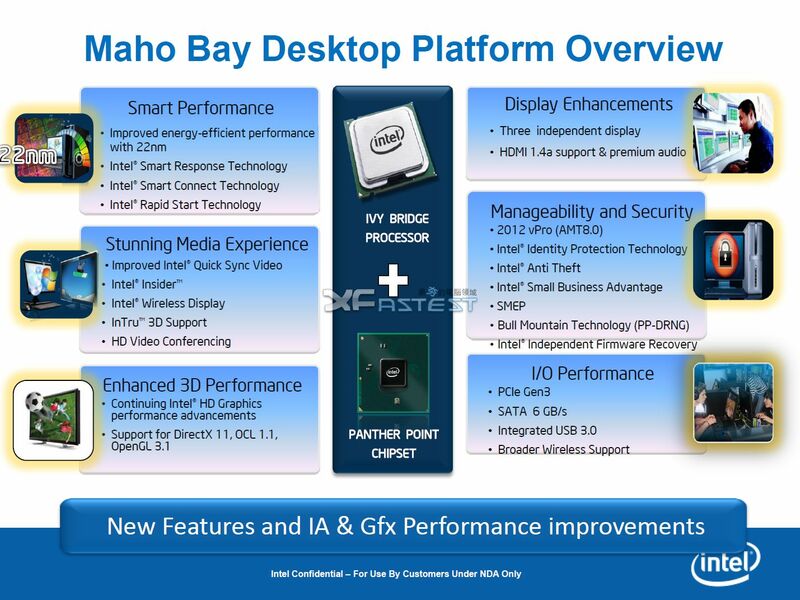 With the new intel HD graphic 4000 for all the models except the desktop i5 and using the new 22nm process technology, the next generation of Intel's processors promise a new experience with a lower TDP and higher performance, bellow four specifications tables leaked at a document from Intel. Where is the Thunderbolt I/O?